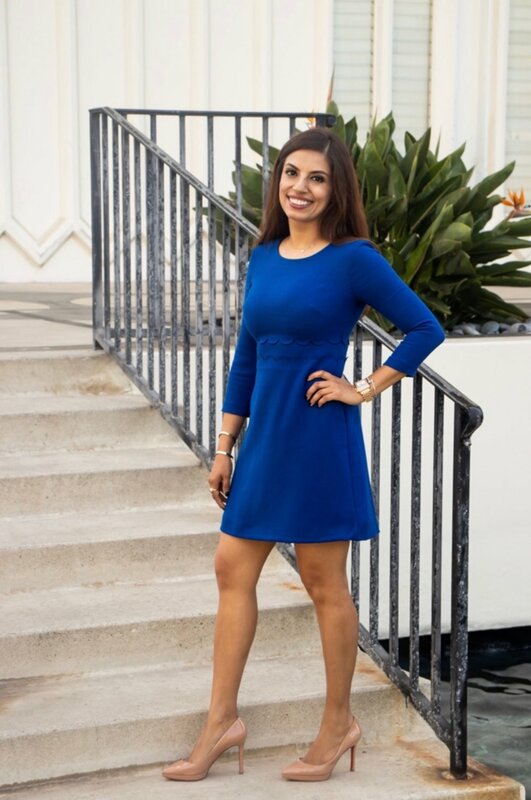 New Page — Rupali Chadha, M.D. …you decided! When we decide to no longer be unhappy, unhealthy and stuck. Truly this feeling of being stuck is an artificial concept. It is not reality, but we make it so.